Captain Harry Wilson scored twice as Liverpool's Premier League 2 Division 1 side beat Arsenal 3-2 in front of nearly 3,000 fans at Anfield. Wilson opened the scoring inside 90 seconds and netted his second with a 13th minute penalty, after Stephy Mavididi had equalised. Missed #LFCU23s' 3-2 win over Arsenal? 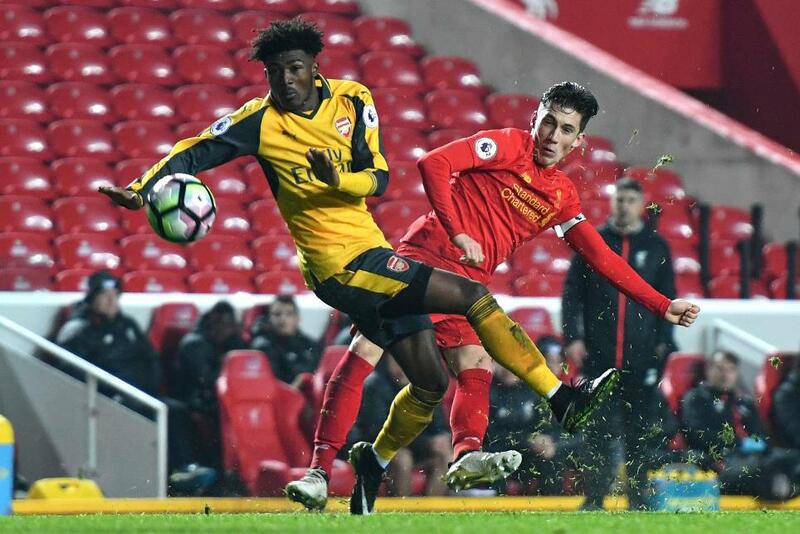 Sheyi Ojo made it three before the break and, despite a second for Arsenal's Mavididi in the 73rd minute, Liverpool held on to stay third - four points ahead of Sunderland and seven clear of sixth-placed Arsenal. Liverpool's next competitive fixture is away to Leicester City on Monday 9 January, while Arsenal do not play again until Monday 16 January when they travel to face Southampton at Saints' training ground.